The town of Adilabad is located in the state of Andhra Pradesh in southern India. This town lies a few hundred miles away from Hyderabad, and this is a very famous tourist destination. Adilabad is mainly known for its natural and breathtaking scenery, and its calm and green surroundings. It is the perfect getaway place if you’re looking to relax after a few hectic months in office. There are many activities that you can do in Adilabad, including bird watching and general trekking. This is why many adventure buffs visit the town of Adilabad. You can even picnic in the forest cover, along with your family and can spend some quiet times alone, at peace. Adilabad is also located near two very prominent waterfalls that the region is famous for. These two waterfalls are the Pochera waterfall, and the Kuntala waterfall. The Kuntala waterfall is the highest waterfall in the entire state of Andhra Pradesh; hence the place is more likely to be swarming with tourists and crowded. The Pochera waterfall, on the other hand, is less frequent by tourists. It is essentially a smaller waterfall. The district of Adilabad is well known as The District of Forests. The splendid Sahayadri Mountain range standing gigantic attract the monsoon clouds creating vulnerable climate throughout and nurtures the wide and variant flora of the forests. 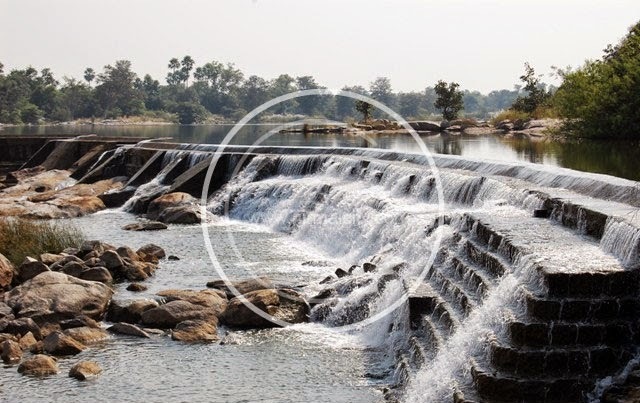 Sizzling winds, hillocks covered with dense and variant canopy welcome you throughout the district of Adilabad .The Sahayadri Mountain range houses many waterfalls that are mostly monsoon fed and flow from this mountain range towards the plains. But some rivers running through these forests at some places transform themselves into waterfalls falling from a height. Among these waterfalls the prominent are The Kuntaala Waterfall and The Pochera Waterfall. The Pochera waterfall was discovered lately. Pochera waterfall is unique and is varied from other waterfalls. Situated interiorly amidst dense forests this waterfall offers an exhilarated experience to the visitor. Only one of its kinds in Andhra Pradesh and rarely found in India, Pochera Waterfall is a treat to enchant. River Godavari flowing from the neighbouring state flows down the Sahayadri Mountain range .The River that runs in many narrow streams, at this point mingle together and falls from a height of 20mts the sound of the splashing waters against rocks echoes the surroundings.